Have you ever taken a note, and then lost the paper the note was written on? Would you like to be more organized and productive at work, in meetings, and at life in general? 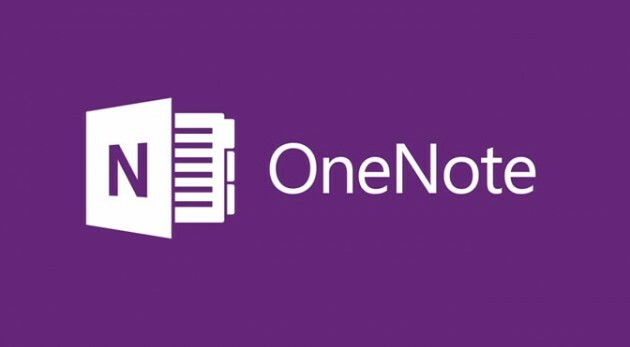 Microsoft’s OneNote is a digital note taking application that integrates with Office 365, meaning that your notes are searchable and accessible from any device with an internet connection. You’ll never lose a note again! OneNote is available as part of the Microsoft Office Suite for both Mac and Windows and as a mobile app for iOS, Windows Mobile, and Android. Stonehill-issued Windows computers and Mac computers have it installed as part of Office 2013 or Office 2016. Sign into OneNote using your Stonehill account on all of your devices so your notes are synced across all of them. They'll also be available on the web via Office 365. If you’d like to start using OneNote, check out the OneNote training page and select the version of OneNote you want to use.